The year 2016 might have been bad for general sanity, but it was a great one for New East cinema. Romanian maestro Cristi Puiu delivered the existential, deadpan masterpiece Sieranevada, while Serbian documentarian Ognjen Glavonić gave us his significant reckoning with national secrets Depth Two, and Szabolcs Hajdu showed just how to do a Budapest family drama on a micro-budget with It’s Not the Time of My Life. 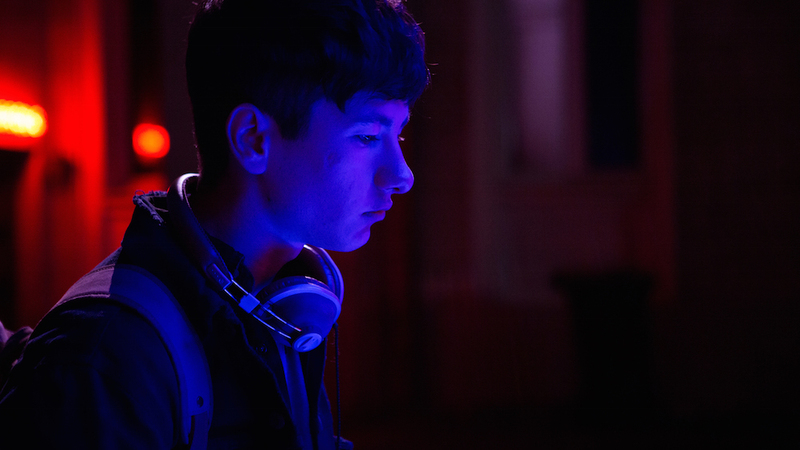 Meanwhile, a crop of new films from Poland showed a young generation of directors in top form: Michał Marczak’s All These Sleepless Nights, Tomasz Wasilewski’s United States of Love, Anna Zamecka’s Communion and Jan Matuszynski’s The Last Family. So what about 2017? We’re still hotly anticipating some of the films in progress we flagged up this time last year. The Tribe director Miroslav Slaboshpitskiy’s Luxembourg, a post-apocalyptic neo-noir shot in Chernobyl’s ghostly Exclusion Zone, still hasn’t emerged at festivals and we have high hopes it will soon. 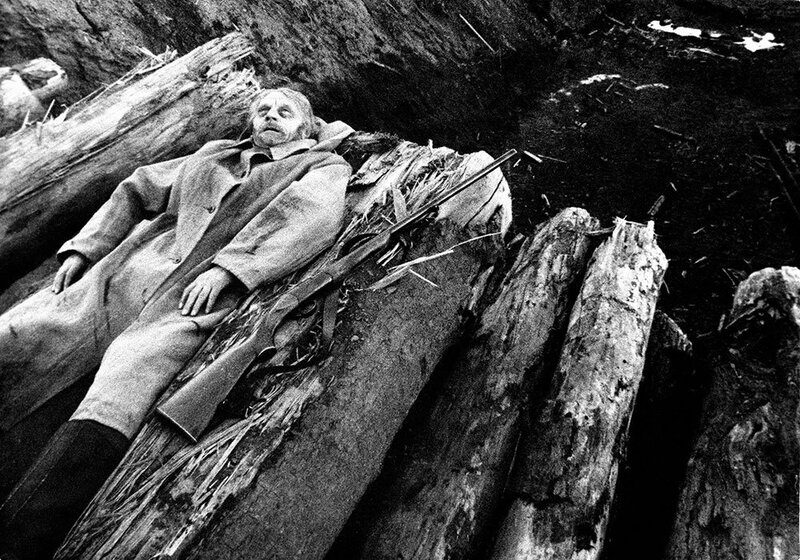 The same goes for Rainer Sarnet’s November, a blackly comic take on an Estonian fairytale about a village under the sway of spirits, greed and plague. 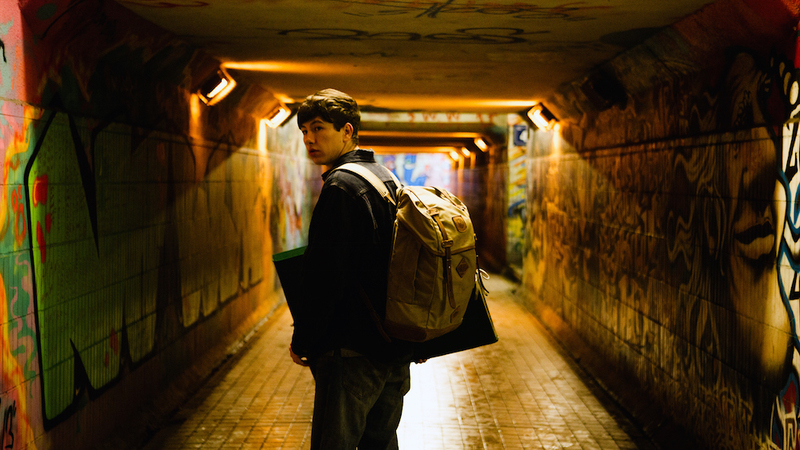 Here are five more films to look out for in the year to come. One of Poland’s foremost directors, Agnieszka Holland cut her teeth in the industry in the ‘70s in an era of heavy state censorship. She is best known for politically charged works that bear witness to human fortitude under oppression, such as the Oscar-nominated Europa Europa (1991) and In Darkness (2011). 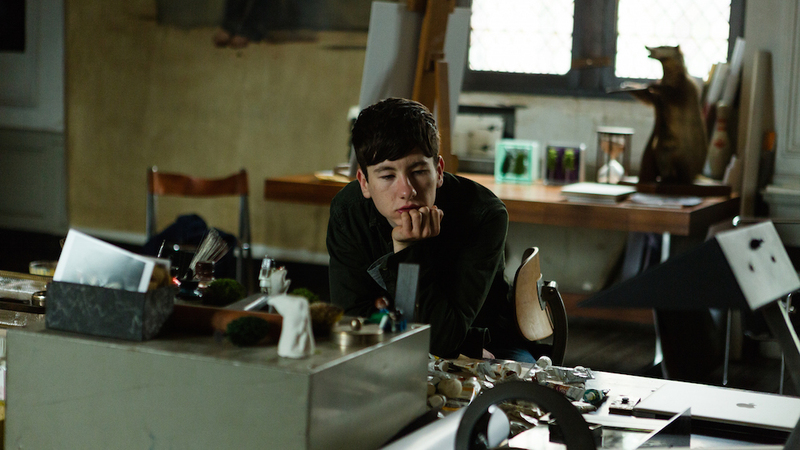 Her latest, Spoor, will have its world premiere in the Berlinale’s main competition in February. 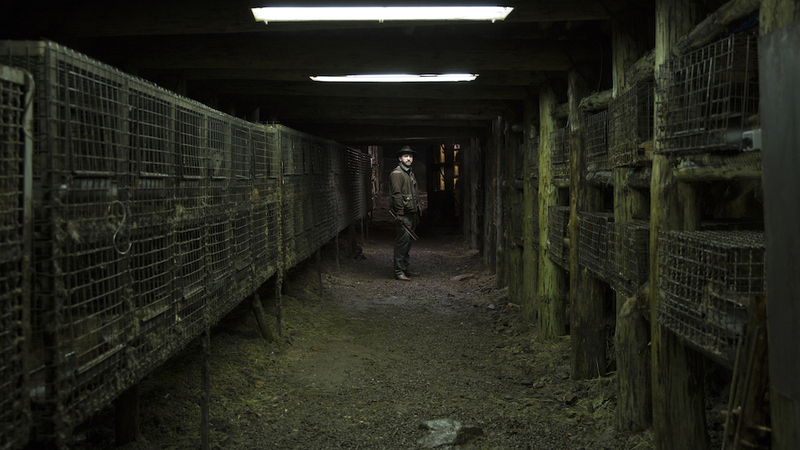 It combines elements of psychological drama with the crime genre, and is based on Olga Togarczuk’s so-called “metaphysical thriller” Drive Your Plough Over the Bones of the Dead, which questions a world in which humans arrogantly grant themselves primacy over animals. 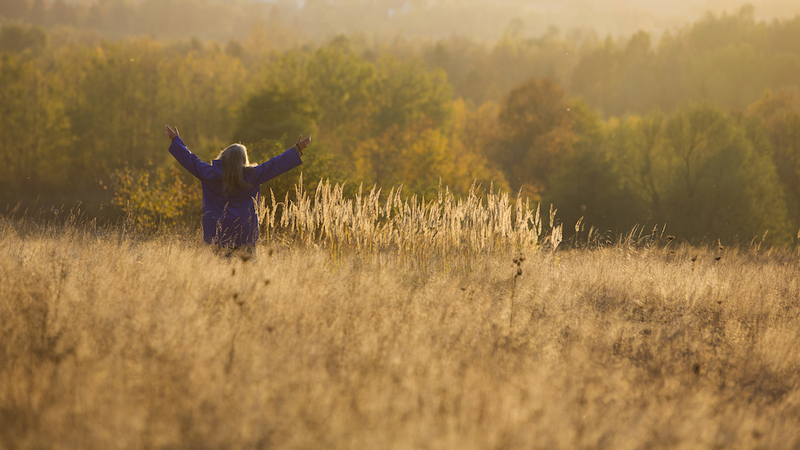 A mystery is sparked in Poland’s Sudeten Mountains when retired engineer and unorthodox thinker Janina stumbles across a deer poacher’s dead body one snowy night. As more local bigwigs who like to hunt turn up dead, with animal tracks at their crime scenes, Janina – a vegetarian – becomes the police’s main suspect, and decides to launch her own investigation. For the lonely and marginalised 16-year-old at the heart of Light Thereafter, there may be little solace to be found in idolising and imitating a self-involved, ageing artworld maestro. 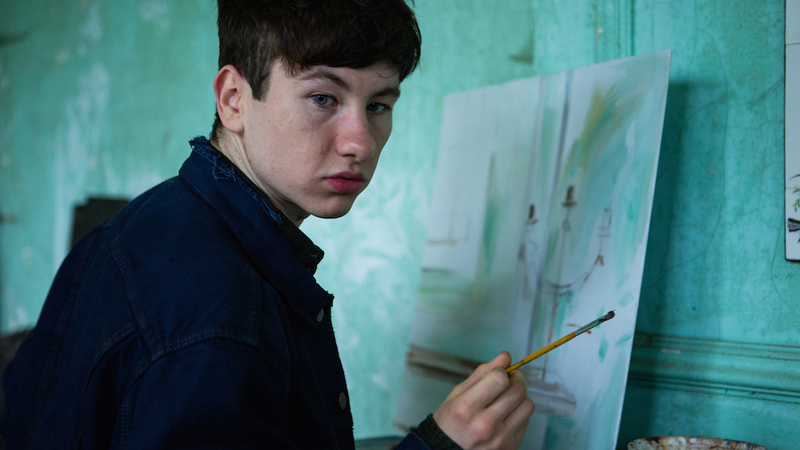 But Pavel, an aspiring painter and second-generation Bulgarian (played by intense talent Barry Keoghan), who is as sensitive as a raw wound, has nothing much else to cling to when he sets off from Birmingham across Europe to find his artist hero, stumbling through encounters along the way with similarly adrift dreamers and down-and-outers. His 2015 Ethiopian-set post-apocalyptic mind-bender Crumbs earned Miguel Llansó a global cult following, and now the Spanish filmmaker is brewing his next bonkers project, to be shot between Ethiopia and Estonia. Look out for the launch in May of the crowdfunding campaign for Jesus Shows You the Way to the Highway, which he plans to shoot in the fall. Llansó is admired for his feverishly surreal critiques of capitalism, transplanting systems of control onto surprising, globalised terrains in a wild pastiche of pop culture and political symbols. Daniel Tadesse, who starred in Crumbs, will play the main role of Gagano, a man struggling to earn a living working for the secret service in the nocturnal future-city of New-New York. Charged with the mission of spying on happenings at a former uranium enrichment plant, which is mysteriously attracting a large number of migratory birds, he sneaks into the New Soviet Union (ruled by a drug-dealing general) through the Estonian island of Saaremaa. After inhaling a strange fungus, he’s transported to the unfamiliar land of Betta Ethiopia. Ukrainian director Sergei Loznitsa is well-known for his rigorous, observational documentaries, such as 2014’s Maidan on the revolution in Ukraine, and last year’s Austerlitz, a portrait of visitors to the memorial site at the former Sachsenhausen concentration camp. His fiction features have also been acclaimed. 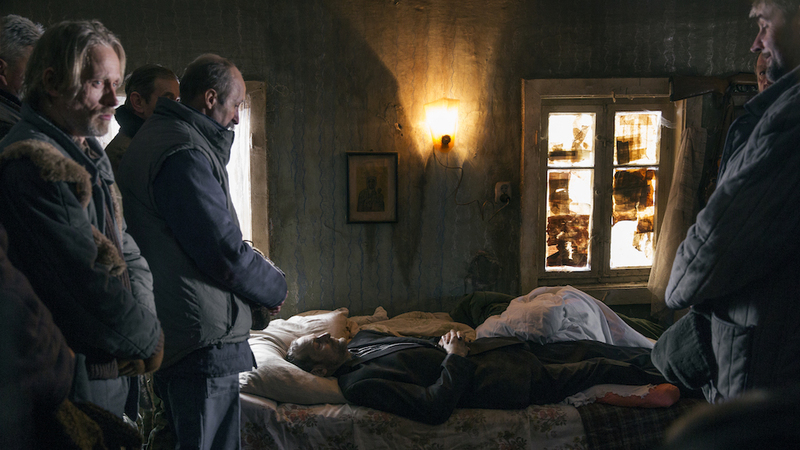 He followed up Old Joy (2010), his ferociously grim and sardonic vision of a war-scarred and corrupted modern Russia, with In the Fog (2012), a more conventional but profound and complex meditation on integrity and betrayal set among partisan fighters in Nazi-occupied Belarus. His latest, A Gentle Creature, is a highly anticipated return to fiction that is loosely inspired by a Dostoevsky short story. Shot in Latvia and set in the present-day, it’s about a Russian woman who travels to a prison to find out what has happened to her incarcerated husband after a parcel she sends him is returned without explanation. 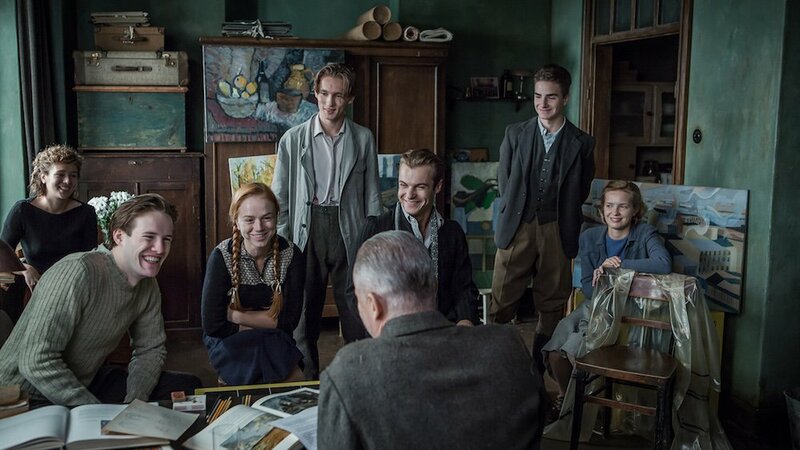 Loznitsa has hinted in interviews that the dark story of lawlessness will be tinged with black comedy. 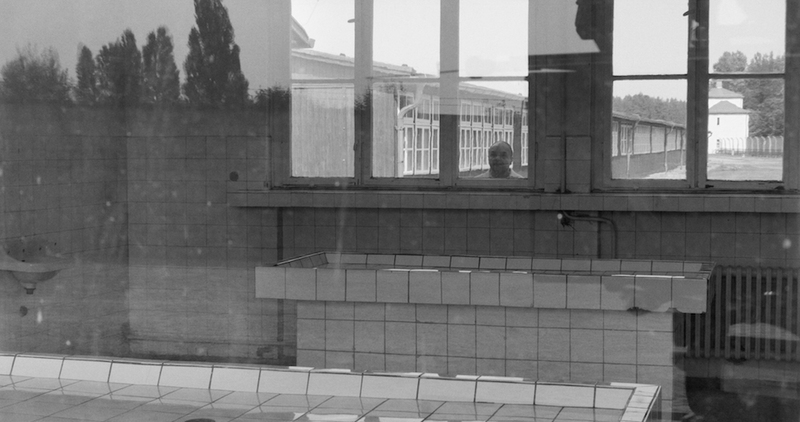 Acclaimed cinematographer and frequent collaborator Oleg Mutu is on board. 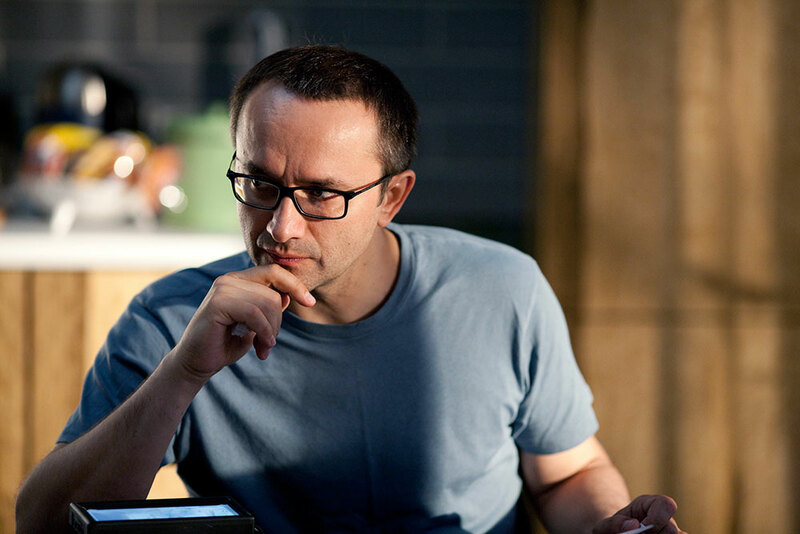 Andrey Zvyagintsev is back after three years with Loveless. 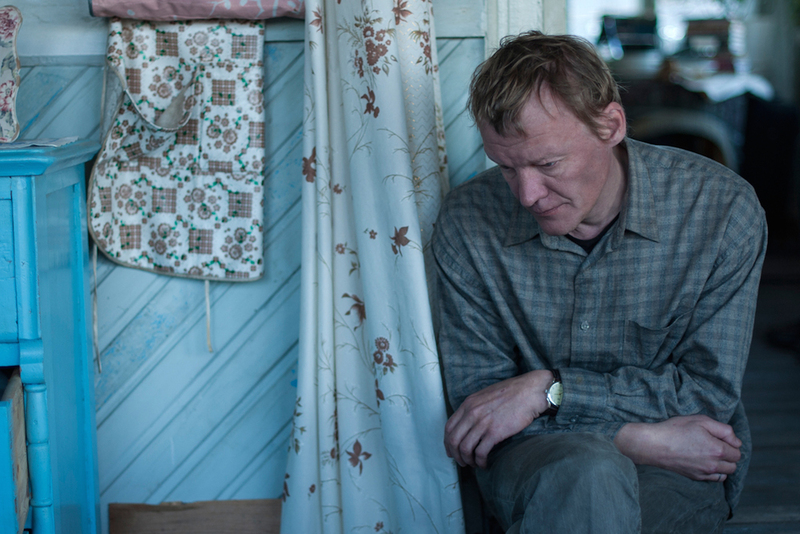 The Russian auteur’s prior, Oscar-nominated Leviathan was the sombrely majestic and sardonic parable of a man in a northern Russian township who faces losing all that is dear to him thanks to a corrupt mayor and his crumbling marriage. It drew some flak from the state, which accused it of a negative depiction of the nation and its elected officials. It’s not clear whether the director will stay clear of any air of political critique with his latest, which centres on a Russian couple going through an acrimonious divorce. Boris and Zhenya have both found new partners, but must deal with the impact of their marriage’s breakdown on their 12-year-old son, who goes missing. In past works such as The Return (2003) and The Banishment (2007) Zvyagintsev has brought a strong existential vision and bleak poetry to tales of family strife, so we have high hopes for Loveless, which reunites him with Leviathan screenwriter Oleg Negin and could likely premiere in May at Cannes.